Lynn contributes a calming air to us here at Park Cedar Dentistry. She and Cindy “man” the front desk well together, from insurance appeals and collections to assisting patients with their benefits she proves how valuable she is to our family here. Lynn is the friendly voice on the phone helping you schedule treatment and explain dentistry to you. Lynn resides in Lancaster with her husband D’Mario. They enjoy life with their two dogs, Bailey and Diego. Lynn enjoys studying theology and shopping in her free time. 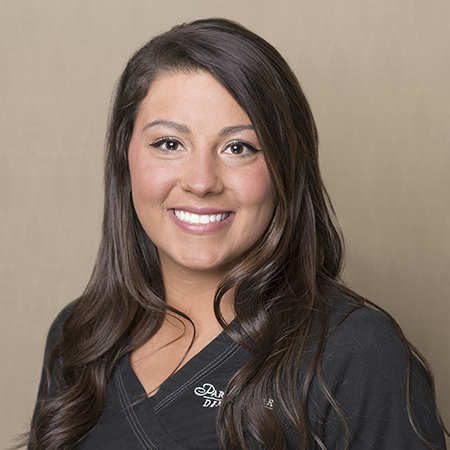 Janel joined Park Cedar Dentistry in 2017, and has proven to be a valuable asset to the practice. Janel wears many “hats” in our office. She can be seen assisting the doctors with clinical care, answering the phone to be of service to our patients, or filing insurance claims. 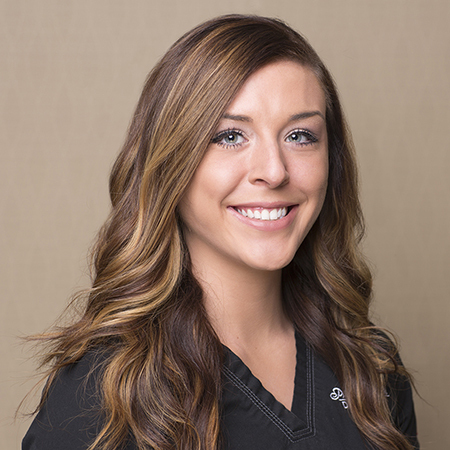 Janel has a vast amount of experience from crown and bridge work to pediatric dentistry. Janel lives in Charlotte with her two children, Carson and Khloe. When she isn’t chasing her two wonderful children around she manages to enjoy hiking and reading in her free time. Laine started at our practice in August of 2017. She graduated from York Technical College and is licensed in both North and South Carolina. 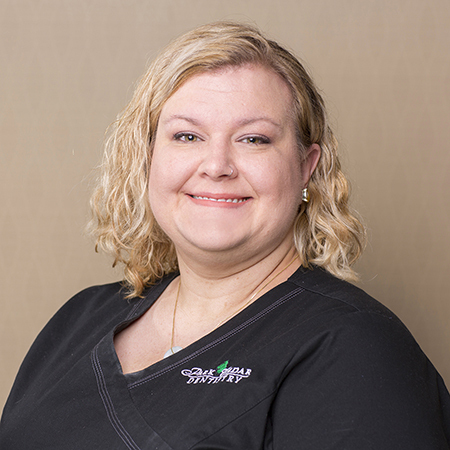 She loves working in such a great field where she is able to help people and takes pride in the amount of care she gives to each patient’s oral health needs and goals. She is thankful to have found such a great career and being able to work with such a great team. Laine is originally from Ohio, but has been living in the Charlotte area since 2013. In her free time she enjoys traveling, rooting for Cleveland sports, and spending time outside hiking or out on the lake with her family and fiancé. Andrea has been with this practice longer than anyone. She joined the founder of the practice in 1981 (Dr. Sturm didn’t join the practice until 1983!) 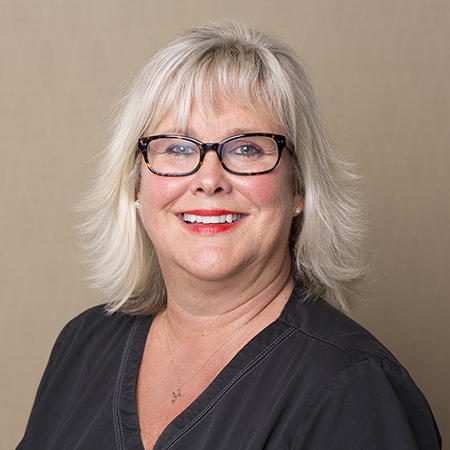 With over 30 years experience, dental assisting is second nature to Andrea leaving her free to focus her time and attention on getting to know patients and understanding them and their concerns. Her favorite part of her job is working with the public because everyone is unique and that makes every day special. Andrea is a native of Charlotte, North Carolina but has lived in Rock Hill, South Carolina since 1992. She is married with 2 children, Megan and Josh. In her leisure time she can usually be found near the pool reading, swimming, or vacationing at Charleston, SC. Beth came to our practice in 2002 as a student intern. Her talent, competence and compassion for patients was immediately obvious prompting us to extend an invitation to her to join our office immediately following graduation. She welcomes challenges and the variety that being a dental assistant provides. Beth assists with all procedures, but she particularly likes surgical and implant cases. She is a member of the Association of Dental Implant Auxiliaries and is certified by the International Congress of Oral Implantologists. These organizations require additional continuing education hours and ensure she stays current on the latest implant and surgical techniques. Her favorite thing about working in this office is getting to know all of the patients and developing personal relationships with them. A wife and mother of two young children, Beth enjoys spending time with her family, helping out with her kids various scouting and sports activities, and working on her many crafting projects. 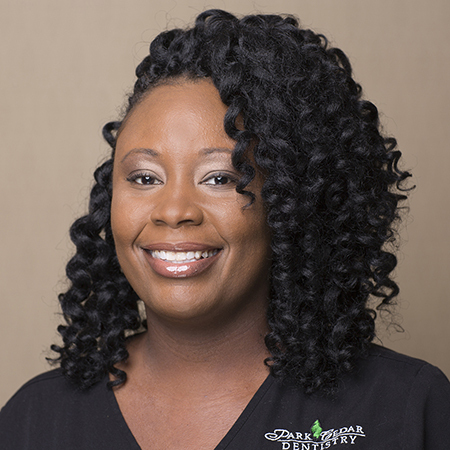 Taronda is a registered dental hygienist. She received her degree in applied science from York Technical College in 2007. She is certified in nitrous oxide monitoring and CPR. To provide patients with optimal care, Taronda takes continuing education courses each year. She believes in delivering “painless’ dentistry. Taronda feels fortunate to have found a career in dental hygiene. 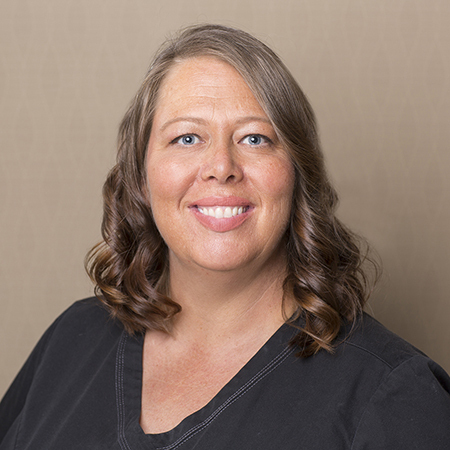 Robin joined Park Cedar Dentistry the summer of 2015 and has proven her rock star skills each day. In 1996, Robin began her journey in the world of dentistry as a Certified Dental Assistant in the state of Florida. Robin is a great asset to our office with her vast skills in the new Cerec crown technology. She came to us with 10 years of Cerec knowledge and proficiency. Here at the office we refer to her as “The mad scientist of crowns”. 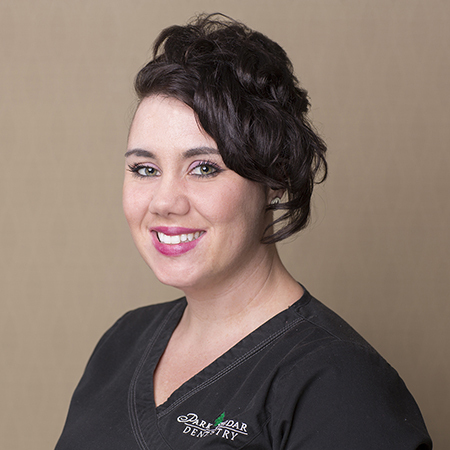 Robin enjoys dentistry as a whole, but her passion shines through in her crown and bridge work. Robin enjoys spending time with her husband of 15 years and her two sons Dominic and Nikolas. Her boys are very active in sports. Dominic plays football for Indian Land high school and Nikolas is passionate with his wrestling abilities. If Robin is not on a field or near a mat with the boys, she adores making jewelry by hand; and is exquisite in her techniques.